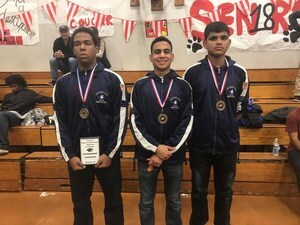 Congratulations to Jean Carlos Diaz (1st place, 172 lbs. ), Luis Linares (3rd place, 115 lbs.) and Ahsanur Rashid (4th place, 162 lbs.) 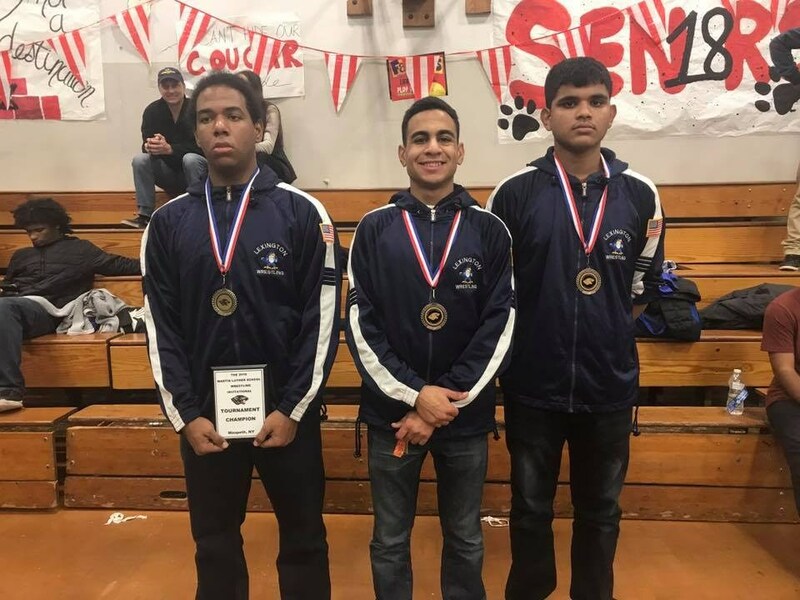 for the accomplishments at the PSAA Martin Luther Wrestling Tournament on January 27th. Lexington's wrestling team placed 9th overall in the tournament.